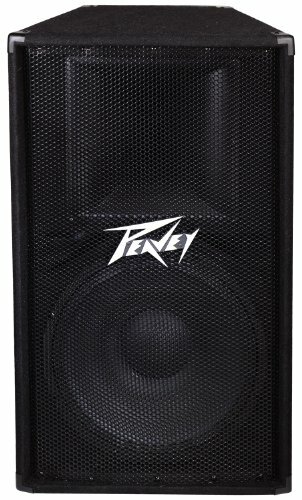 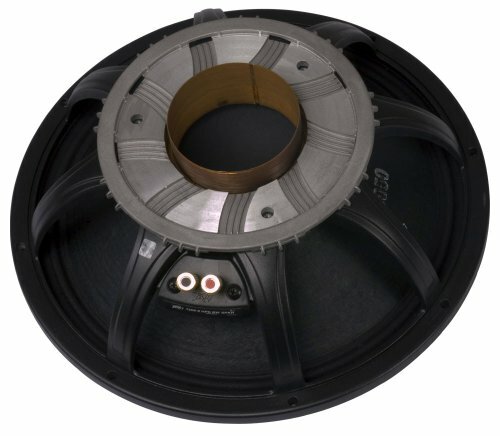 In this video, we replace the speaker horn diaphragm in the Peavey SP-4 cabinet speaker. 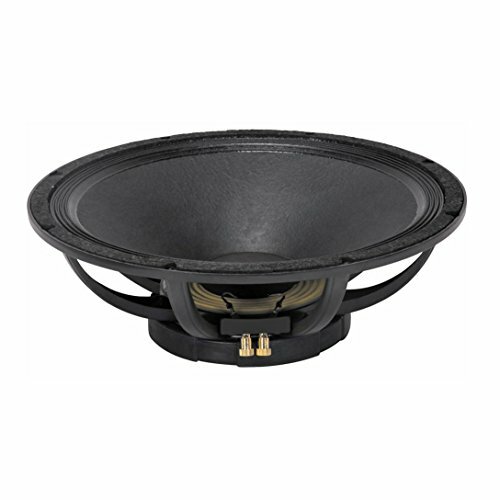 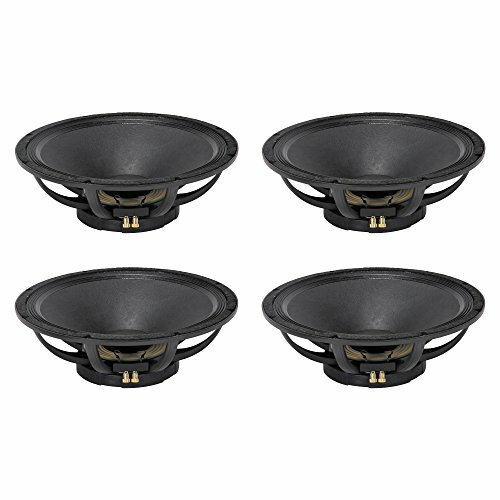 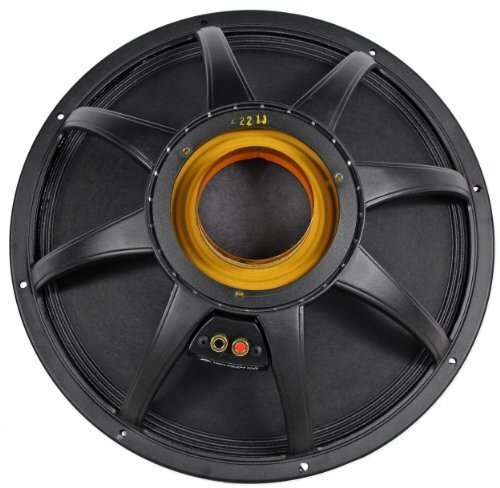 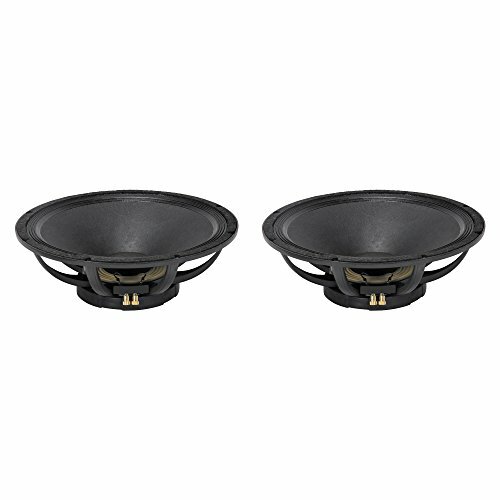 This installation applies to horn driver model 22A, 22XT, and 22XT PLUS. 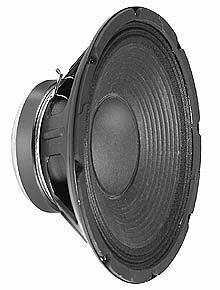 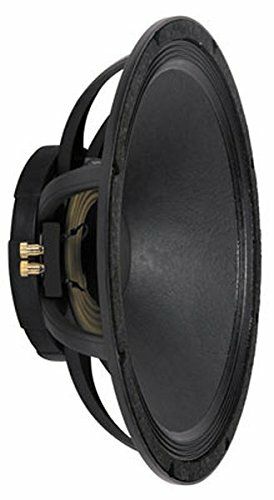 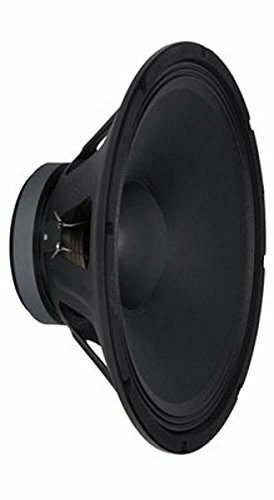 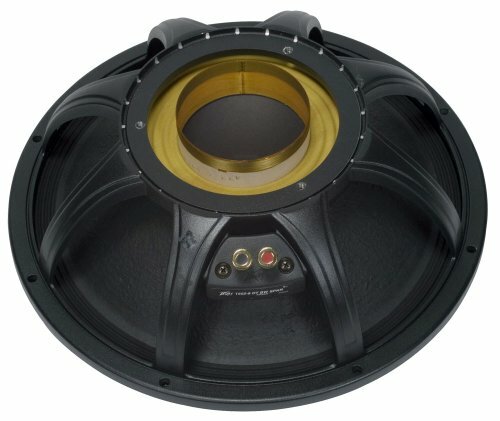 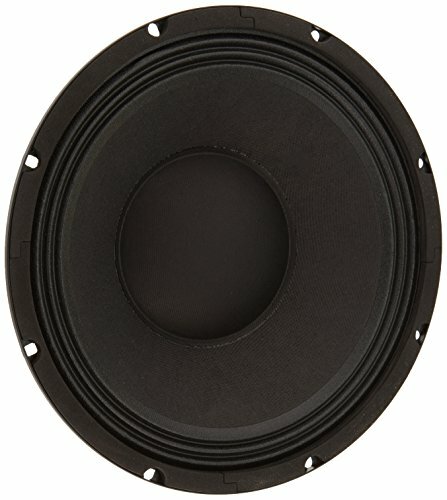 We repair the speaker horn by replacing the driver diaphragm.